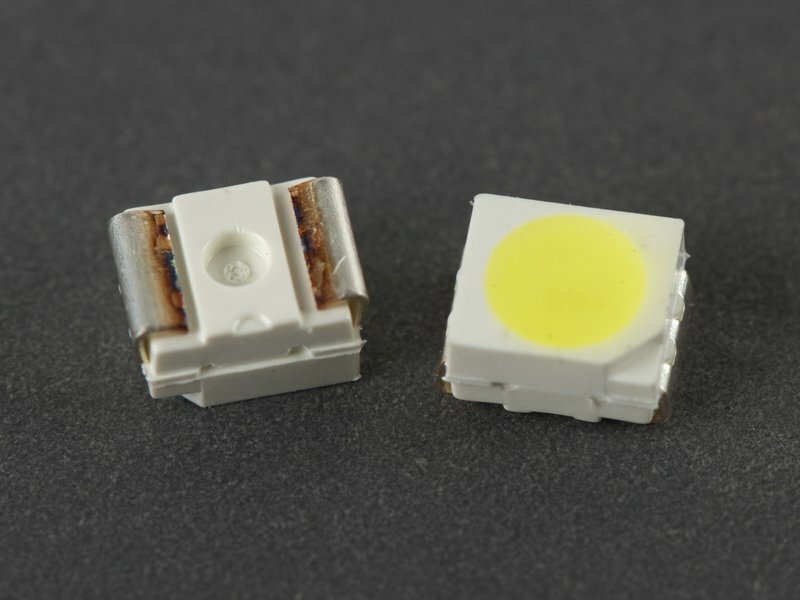 Little white wide angle surface mount LEDs! 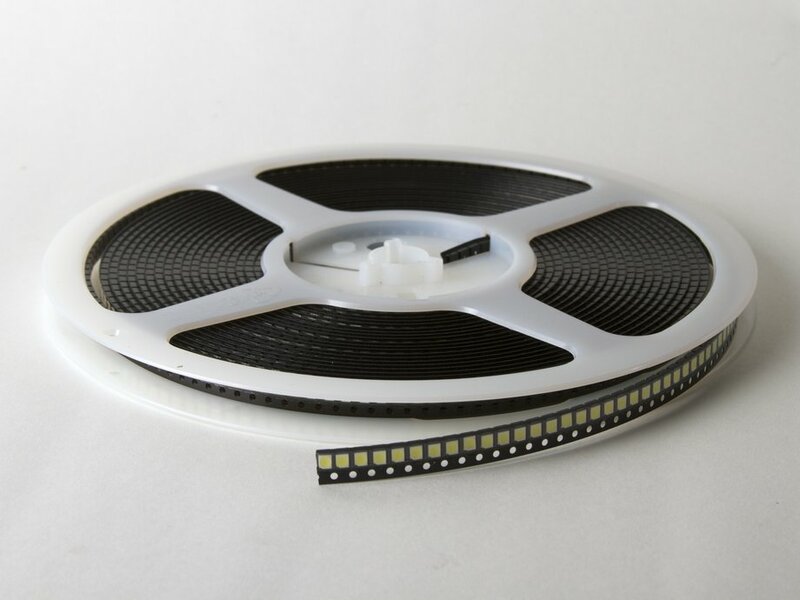 3.5 mm x 2.8 mm, 1.9mm thick PLCC-2 package. Brand new, excellent quality. 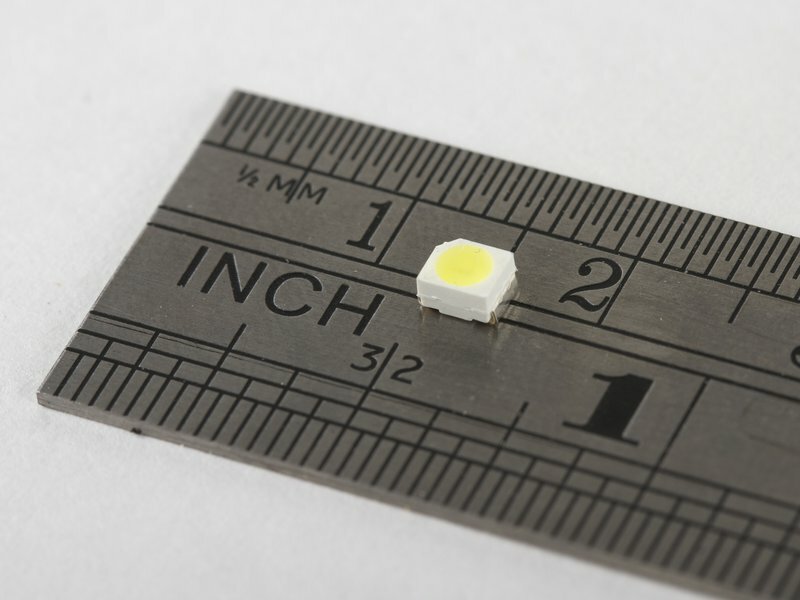 Very high brightness for a surface mount LED with such a wide viewing angle. Sold on cut tape.